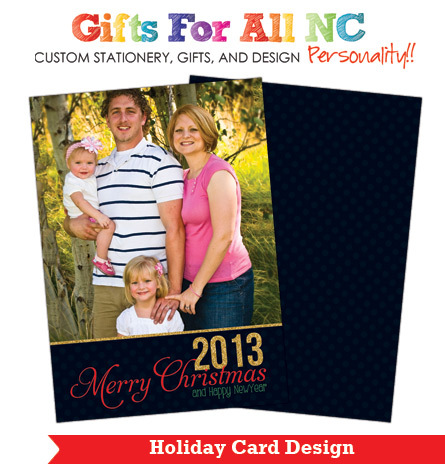 Enjoy the convince of a custom design card, with the ability to print on the fly. Maybe you need a purple unicorn, or a pets Christmas in zebra print. You can purchase this, add in the comments the style colors and theme and design will go from there.